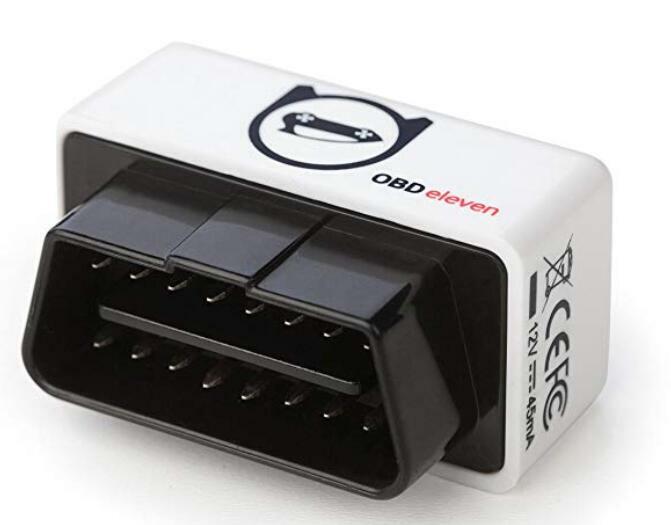 OBDeleven is unique Bluetooth device which allows you to run full system diagnostics, programming and monitoring on your vehicle. It connects to the vehicle using the OBD-II diagnostic socket found underneath the steering wheel. 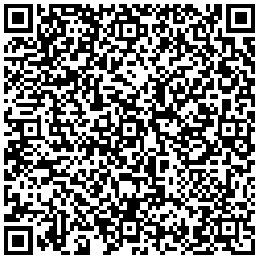 The app that accompanies this scan tool is available on the Google Play Store and supports devices running Android 4.1 or later and an active internet connection is required.